Elizabeth Kutter, PhD is an esteemed researcher of bacteriophages. 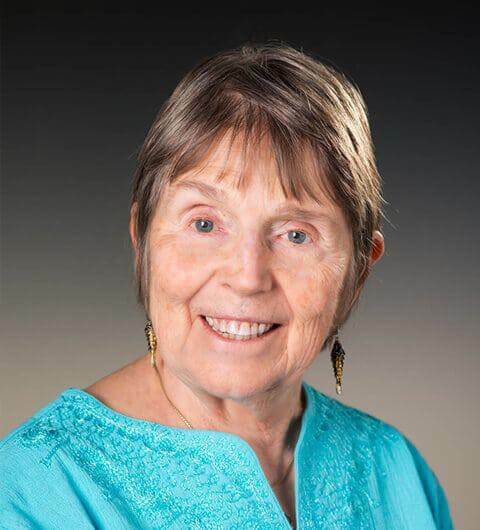 Dr. Kutter first identified the therapeutic applications in 1990 when she spent 4 months in the Soviet Union working on T4 transcription regulation and the T4 genome project under an exchange program between the US and USSR Academies of Science. She has since dedicated her life’s work to further research in this area, writing almost 60 publications on the subject. Dr. Kutter has also researched in detail the clinical implications of phage therapy, especially with regards to multidrug-resistant bacteria.